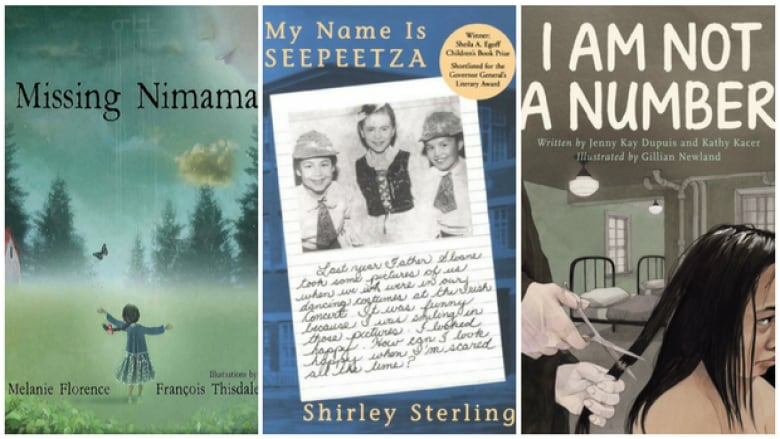 A list inspired by Secret Path for the next generation of readers. 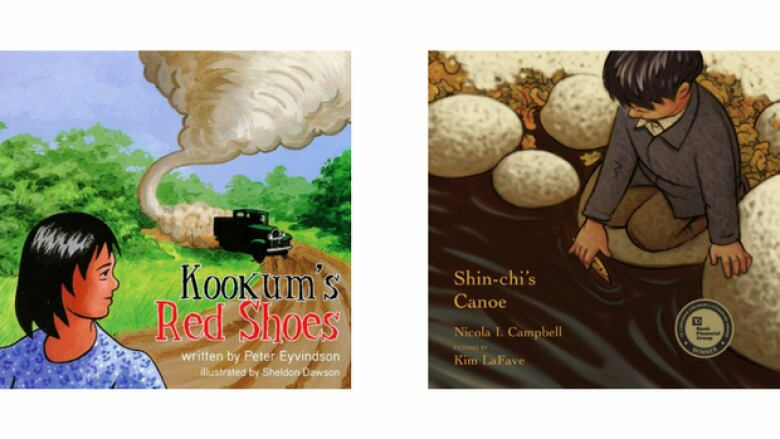 On Oct. 22, 1966, near Kenora, Ont., Chanie Wenjack died trying to walk home to the family he was taken from over 400 miles away. 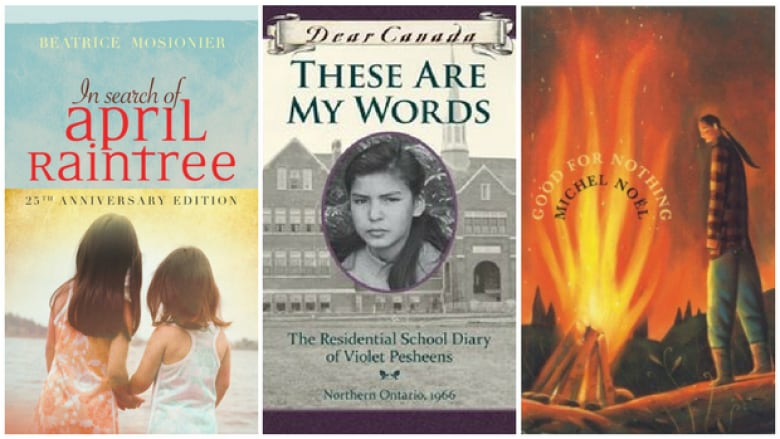 Chanie's story inspired Gord Downie's new project, Secret Path, an album, graphic novel and film he hopes will inspire a national conversation about reconciliation and the truth about Canada's history. 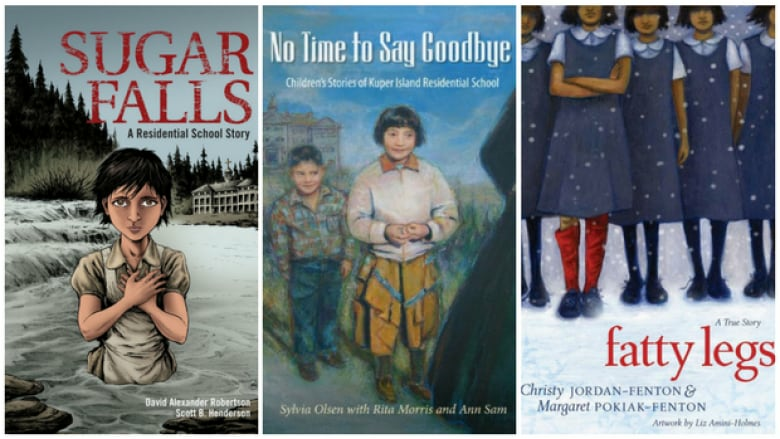 Here are 12 books that contribute to the national conversation about reconciliation for young readers.